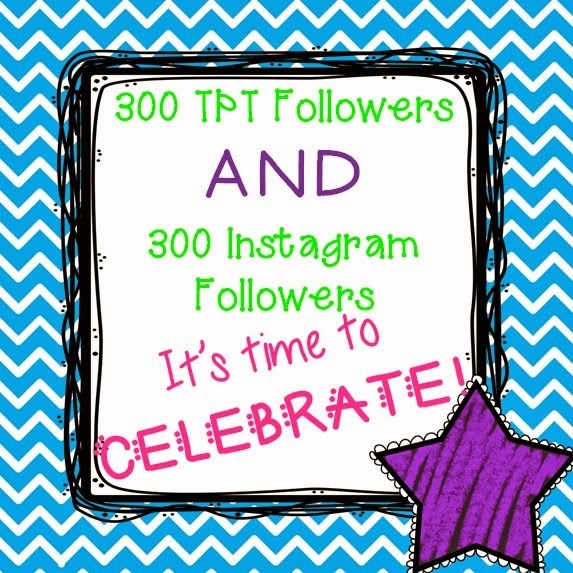 I am celebrating that I have 300 followers on Teachers Pay Teachers and Instagram! Wahoo! I am so excited that my reach is expanding. 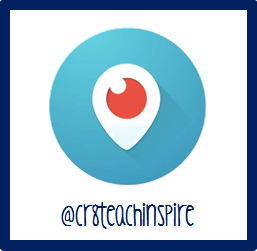 With more followers, I can share my ideas, creating, teaching practices and inspiration with more and more people worldwide. 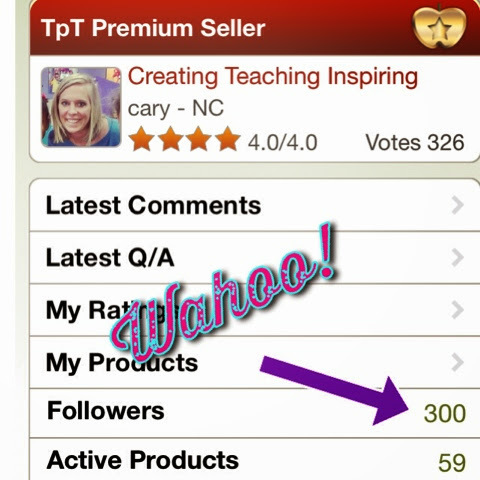 When I realized I have 300 followers, I got excited, and thought about what I could do to provide more insight into my teaching practices, into my classroom creativity and inspiration for best practices. I have come up with a few ideas! 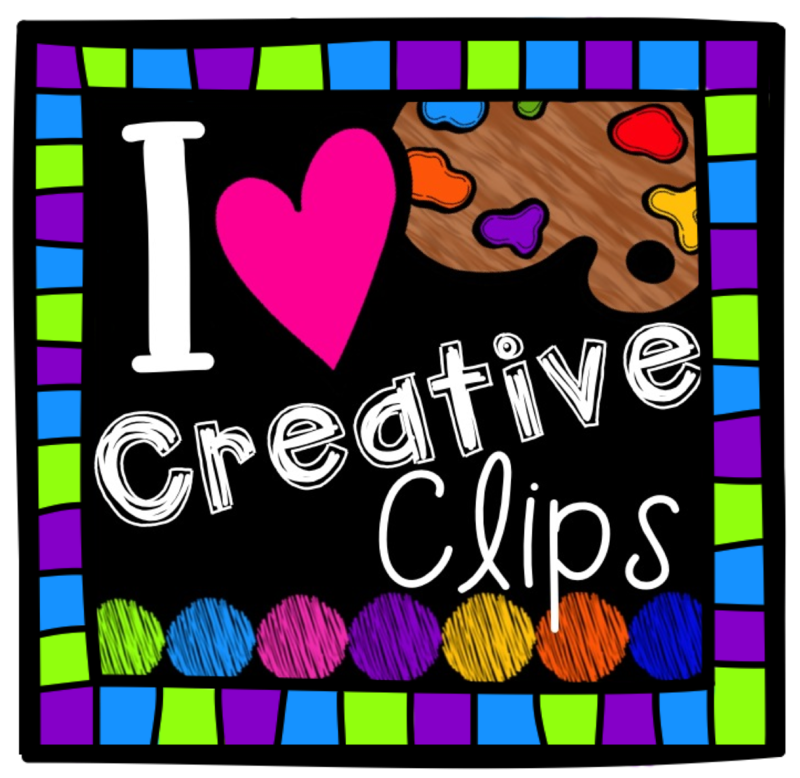 I will continue posting the fun, crazy, creative life of my kindergarten classroom on Instagram, Twitter and Facebook. 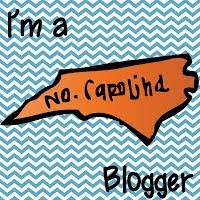 But, I will also begin having conversations with educators on social media also. 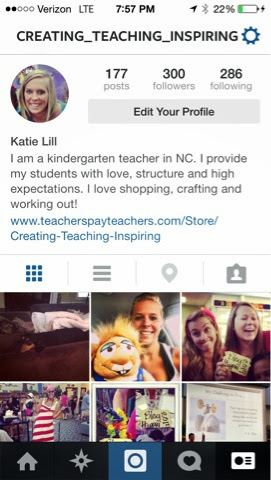 I have found that the community of teachers on Instagram are amazing, awesome and easy to connect with! 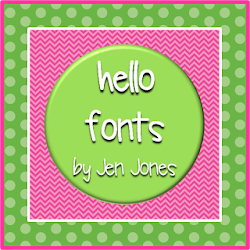 I will make a schedule of products in my new fancy TPT Binder from Crayon Box Learning. This will keep me organized, my time managed, and I will be able to put out products based on a schedule rather than just whenever they get done. Now on to the celebration part! It is Pin it to Win it! The prized include 3 giftcards worth $10 each to my store, Creating Teaching Inspiring . This celebration is so easy, and the prizes are great; you have 3 chances to win! Be sure to also include your email address in your comment, so I am able to contact the winners! Winners will be chosen Friday, July 31st. 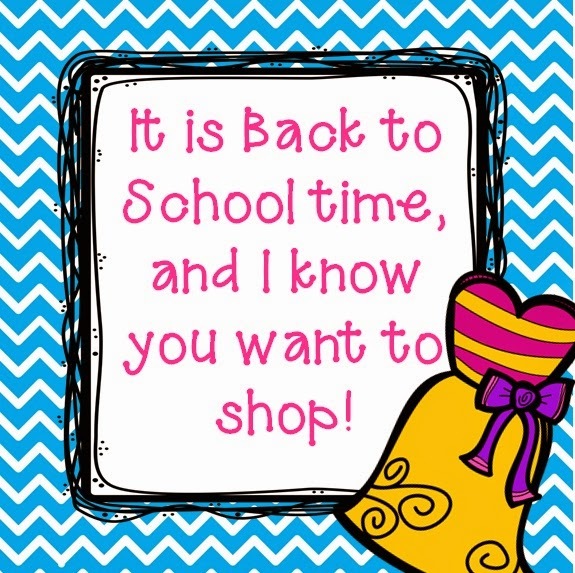 I am so excited about this giveaway, and the prizes are at a perfect time as back to school is right around the corner! 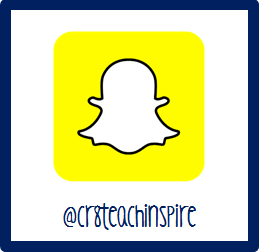 Share this post with friends, bloggers and co-teachers for their chance to win! Ready, Set, Go! 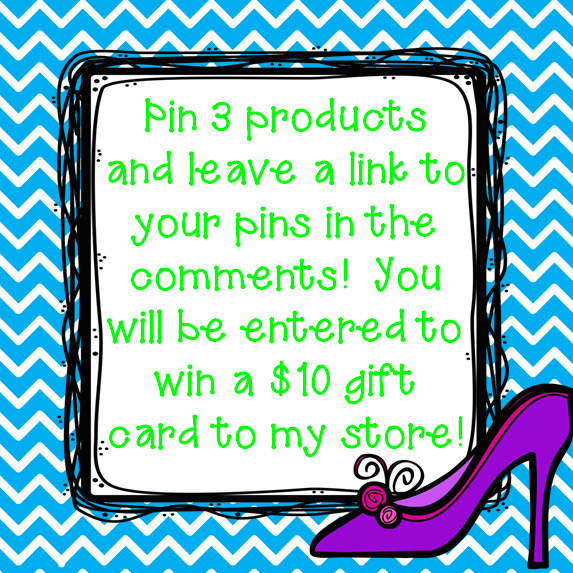 Pin it to Win it! !